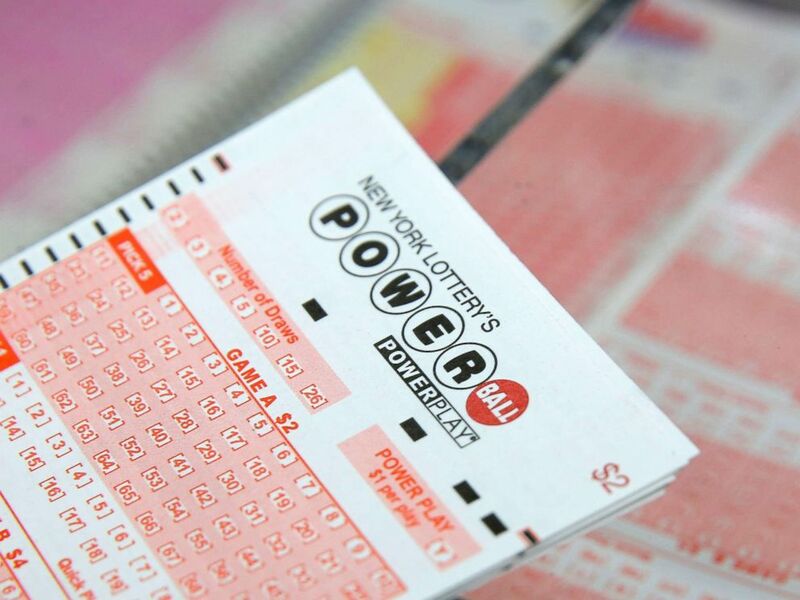 The largest Powerball jackpot so far this year keeps climbing. There was no winner again on Saturday, so the jackpot for March 20 has crossed the half billion mark and risen to $550 million. The winning numbers for the $495 million jackpot on Saturday night were 30, 34, 39, 53, 67 and a Powerball of 11. The cash value of the jackpot for a single winner would have been $300.2 million. While there was no big winner on Saturday, someone in North Dakota matched all five white balls and the Power Play to claim $2 million and people in New Jersey and Pennsylvania each claimed $1 million. Winners can take up to 180 days to claim their prize, and some can handle the delay. A ticket for the Powerball sits on a counter in a store in New York, Feb. 22, 2017. It took 132 days for the winner of the $1.5 billion Mega Millions jackpot to claim her prize from the South Carolina Education Lottery. South Carolina is a state that allows winners to stay anonymous. On Thursday, the lucky lady revealed more details about her winning situation through her lawyer, Jason Kurland. She didn't enjoy billionaire status for long; she chose the cash one-time payment of $877,784,124, the largest prize for a single winner in U.S. history. The South Carolinian path into lotto history started when she drove past a KC Mart on a scenic trip to Greenville, South Carolina, Kurland said in a statement released on Thursday. The store's signs about the jackpot caught her eye and she stopped to buy a ticket. She knew that she had won since the morning after the drawing, according to the statement. Kurland said she wanted to show her appreciation to her home state of South Carolina and the city of Simpsonville by providing charitable donations to the Ronald McDonald House of Charities of Columbia, South Carolina, One SC Fund for Hurricane Florence Relief, In The Middle of Columbia, the City of Simpsonville Art Center and the American Red Cross Alabama Region Tornado Relief Fund.